1. 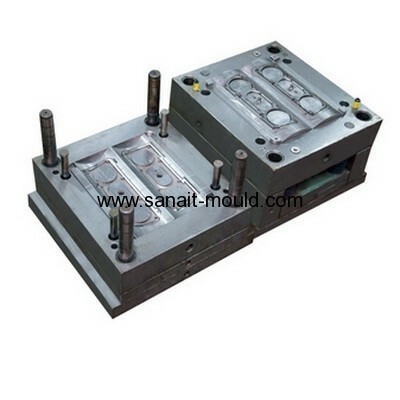 Mould base material: LKM, HASCO, LOCAL ,DME, etc. 2. Mould core material: 718H, S136H, NAK80 , P20, etc. 3. Plastic molded parts material: ABS, ABS+PC, PC, PP, PVC. 5. Runner: hot & cold Runner. 6. Gate: pin-point gate, edge gate. 8. Design software: Pro-E, IGES, UG, CAD CAXA, ect. 9. Main processing equipment: CNC, cutting, carved, milling, EDM. 10. Arrangement type: I-section, straight body mould. 11. Second processing: silk-scree printing, plating, painting. 12. 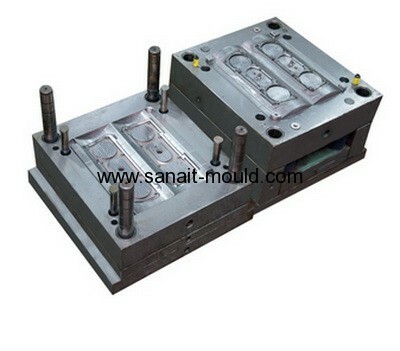 Package: wooden case for Plastic Injection Mould Making , carton box for auto plastic part. 13. Delivery time:30 days for plastic injection mould making and samples 7 days for mass production of auto plastic part. 14. Trade term: Ex-works, FOB Shenzhen, CIF.